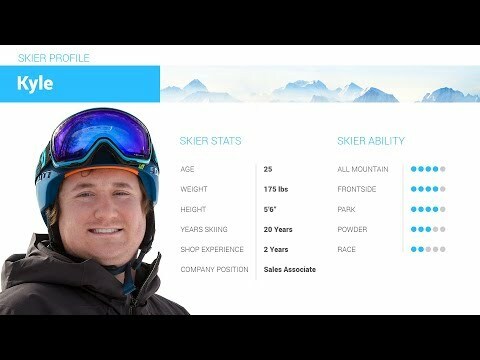 The new Rossignol Experience 84 AI is a fantastic ski for the intermediate to advanced skier looking for agility and smooth skiing on the frontside of the mountain. New to the E 84 is LCT (Line Control Technology) which uses a full length power rail that runs down the center of the ski made from ABS material. LCT delivers better ski-to-snow contact for added stability and more responsiveness. The new Air Tip VAS uses vibration dampening materials in the tip to smooth out vibrations so you can have a clean power transfer as you transition between your edges. A layer of Basalt has been added to the core of the E84 that adds more strength without adding any extra weight. The new All-Terrain Rocker Profile gives you smooth and easy turn initiation and exit as you slice your way down the groomers. If you are an intermediate skier looking to ramp up the speed and agility on the mountain, the new Rossignol Experience 84 AI will be a perfect ski for you. Only on skis once, held edge pretty well in hard pack. A little chattery going real fast but overall I really liked the ski. 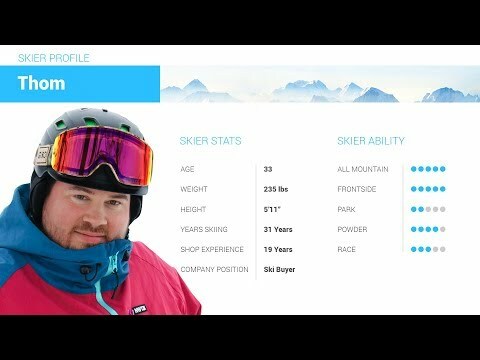 2019 Rossignol Experience 84 AI Ski Review by Adam. 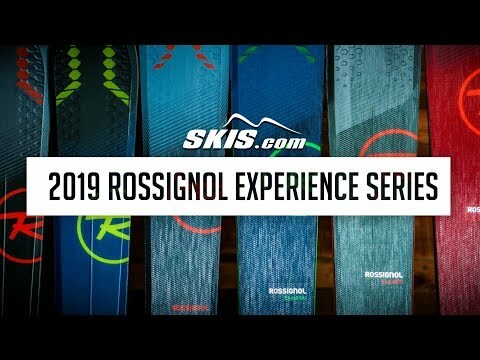 2019 Rossignol Experience 84 AI Ski Review by Thom . 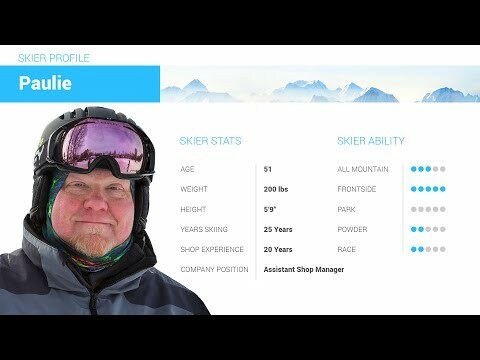 Q: I'm an intermediate male skier 6'2''/187cm and 200lbs/90.7kg. I ski in the Midwest and east coast on groomed trails with my family. I'm debating between the Experience 84 or 88. If I get the 84's what is the best length the 176 or 184? Thanks! 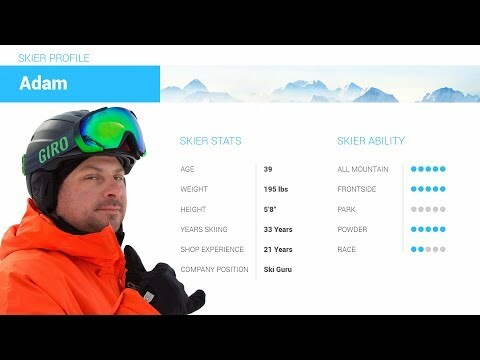 A: Based on your weight, ability and terrain choices I would recommend the Experience 84 AI in 176cm.